Tonight, BBC4 aired the second of two episodes of Pop Quiz: The Comeback. Featuring original host Mike Read, the shows were a must-watch for all fans of the Eighties. 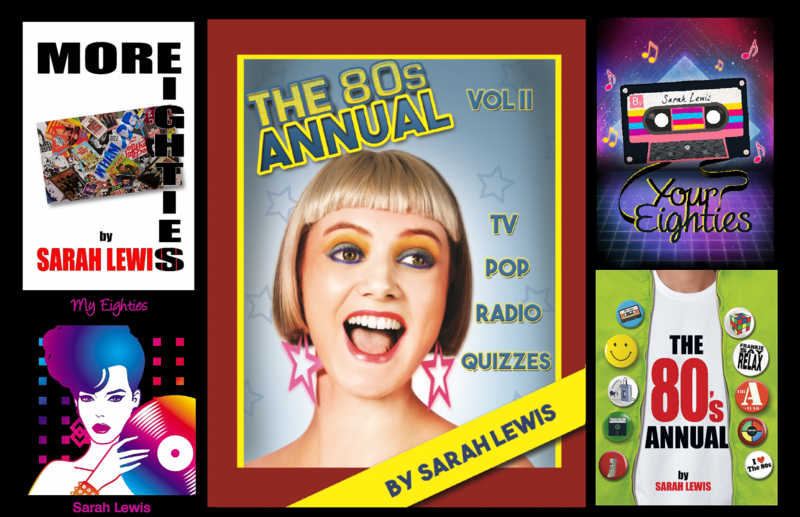 With teams comprising of some of the decade’s best known faces, such as Steve Norman, Leee John, Mari Wilson, Ranking Roger and Toyah Wilcox, and favourite questions like the lyrics and intro rounds, the shows have been a delightful blast of nostalgic past. Unfortunately and unbelievably, only these two episodes have been recorded to date. An injustice if ever there was one! So, I have set up a petition asking the BBC to record a full series of Pop Quiz, featuring 80’s artists. You can add your signature and support to the petition by clicking on this link. Let’s bring back Pop Quiz! Wishing everyone who has supported and contributed to The 80’s Annual an amazing 2017.